by the readers in the community. just as we would our own. Our goal is to collaborate with patients, families and providers to deliver quality health care within the communities we serve. 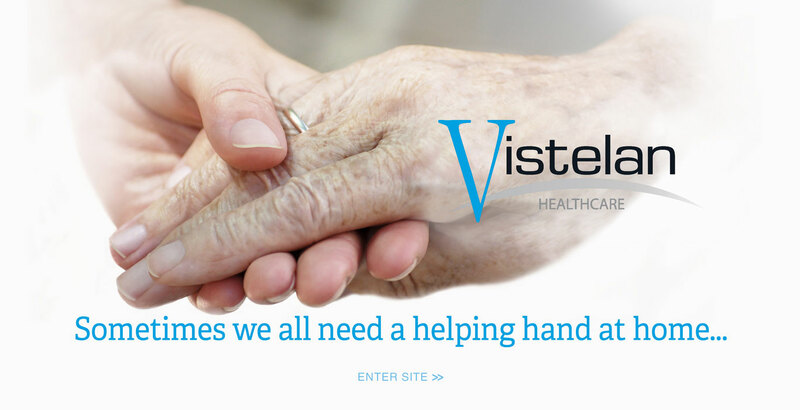 Vistelan Staffing has a unique understanding of the challenges facing providers within today’s ever-changing healthcare environment. It can be an overwhelming task for any provider to recruit top quality professionals while maintaining the flexibility to effectively manage your business. We can help bridge the gap between staff and staffing while you focus on what really matters, caring for your patients. to discuss how we can provide business solutions for your staffing needs.